Huawei is all set to launch its next P series smartphones; the P20s. We expect the launch to be on 27th March and we are getting new surprises and news about the P20 phones. We expected to see a group of three phones, Huawei P20 Lite, P20 and P20 Pro but recently another smartphone, a P20 with Porsche design has emerged. 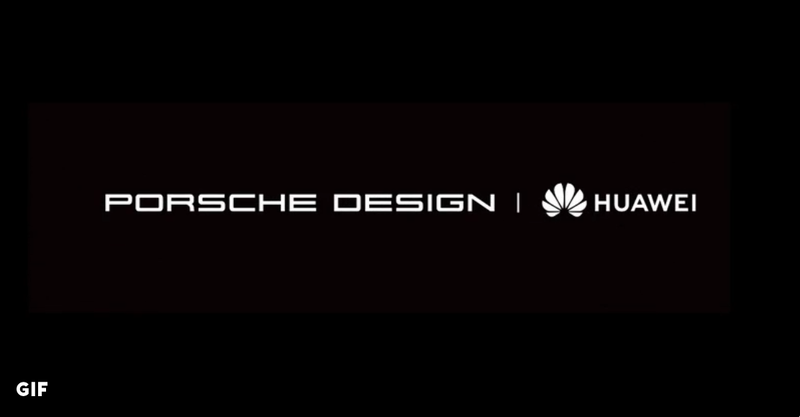 An official tweet by 'Huawei Mobiles' claims that a Huawei P20 is going to launch with the Porsche design. 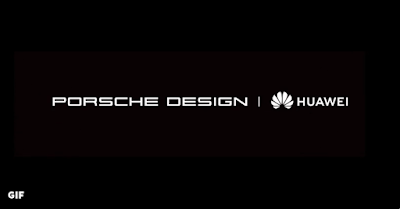 Huawei has a good partnership with many of the prime brands like Porsche. 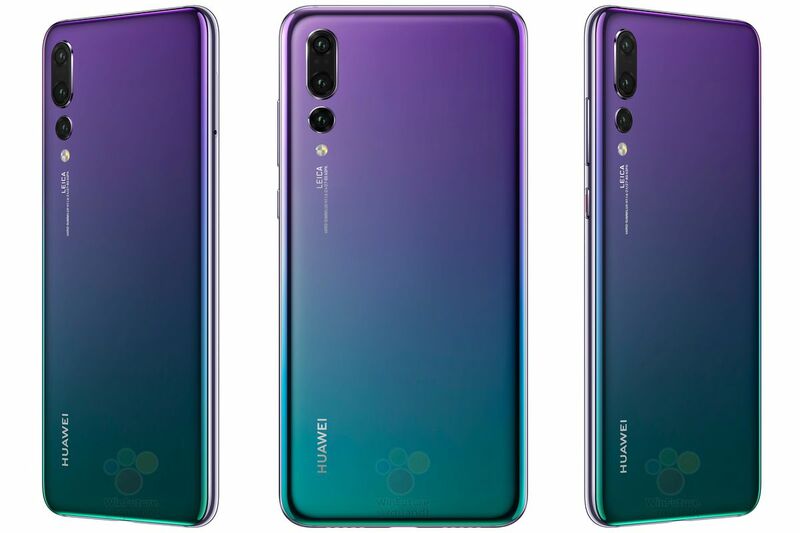 After getting a partnership with Porsche in past years, Huawei phones have got a wonderful design. We've already seen the Porsche design in Huawei’s previous Mate phones. According to some older leaks and rumors, we can say that the Huawei P20 and P20 Pro could have a 5.8-inch and 6.1-inch display respectively. Both the devices will come with Android Oreo operating system and will be powered by a Kirin 970 processor. Huawei P20 Pro could have 6GB and or 8GB of RAM. The Huawei P20 Pro will have a triple rear camera set up by Leica. Triple cameras are also seen in the P20 Porsche version in a leaked image, but horizontally which differ from P20 Pro. It can also be said that the P20 Pro should have a 4000 mAh and a 3400 mAh battery in Huawei P20. Talking about the price details, the P20 Pro will come with a higher price around $1160/Rs75,000 (approximately) and it will decrease accordingly. The phones will be available for online stores, etc. We will update you with next leaks and news about the Huawei P20 and P20 Pro. The Huawei P20 series will be competing with flagship phones like OnePlus 6. So, stay tuned to Glanceinfo for more tech news.